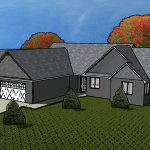 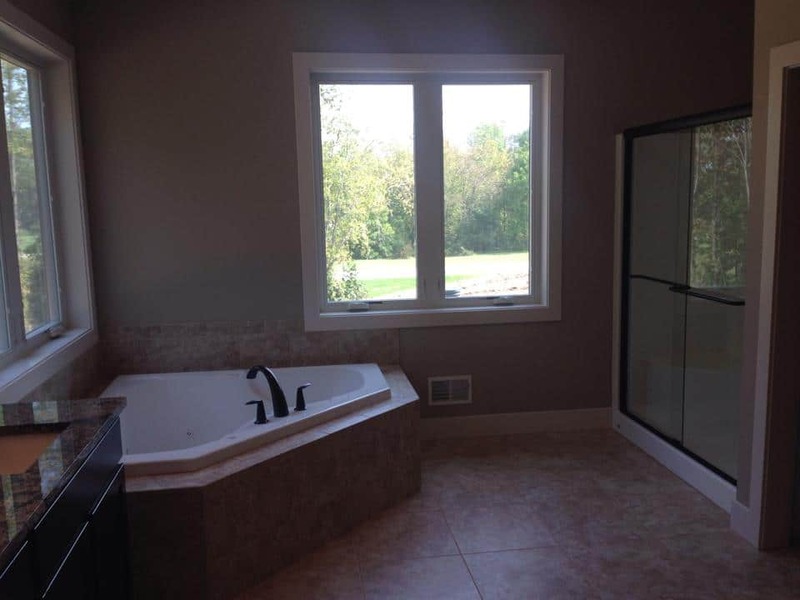 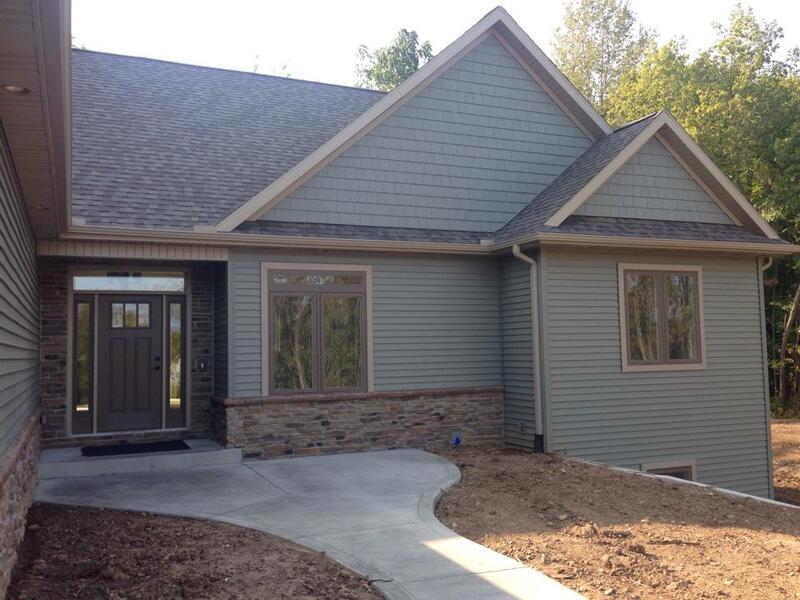 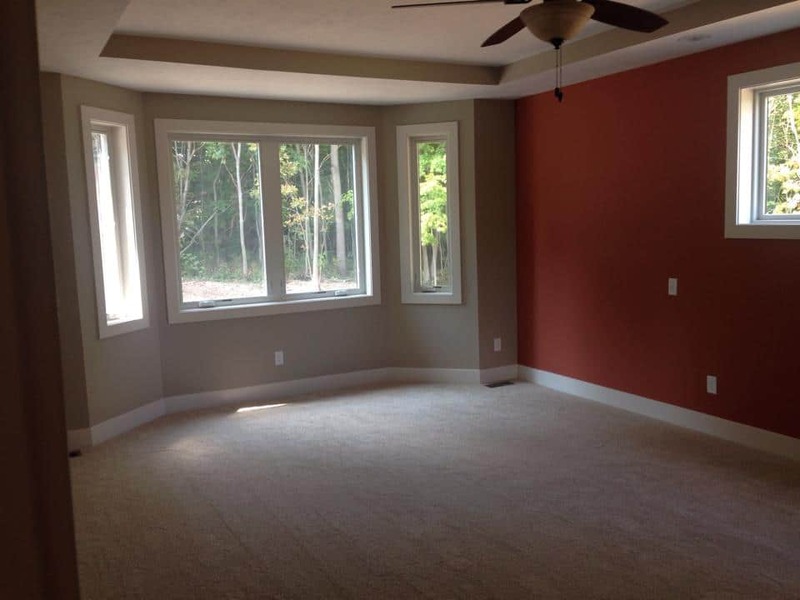 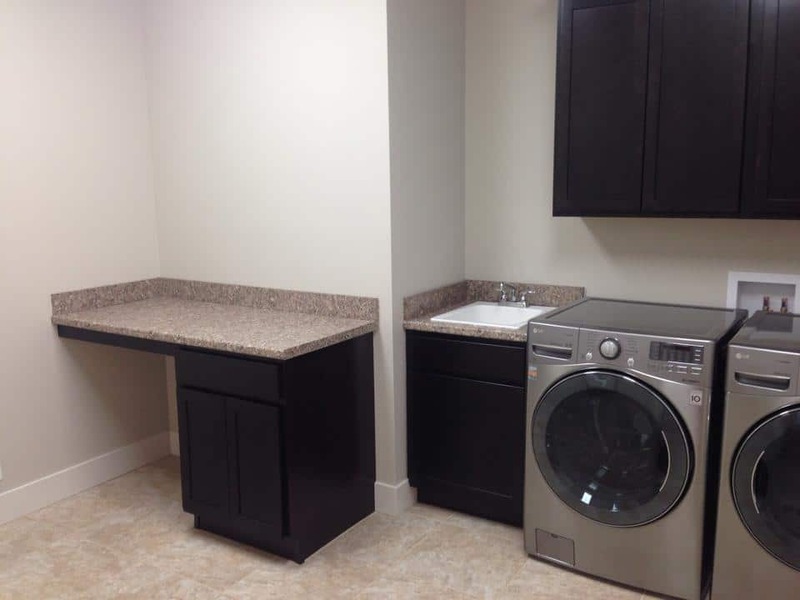 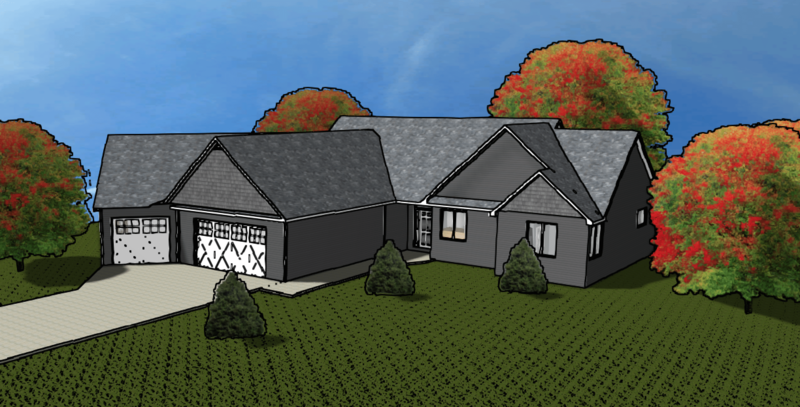 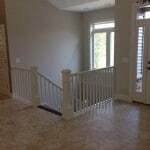 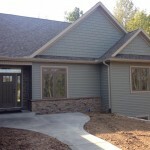 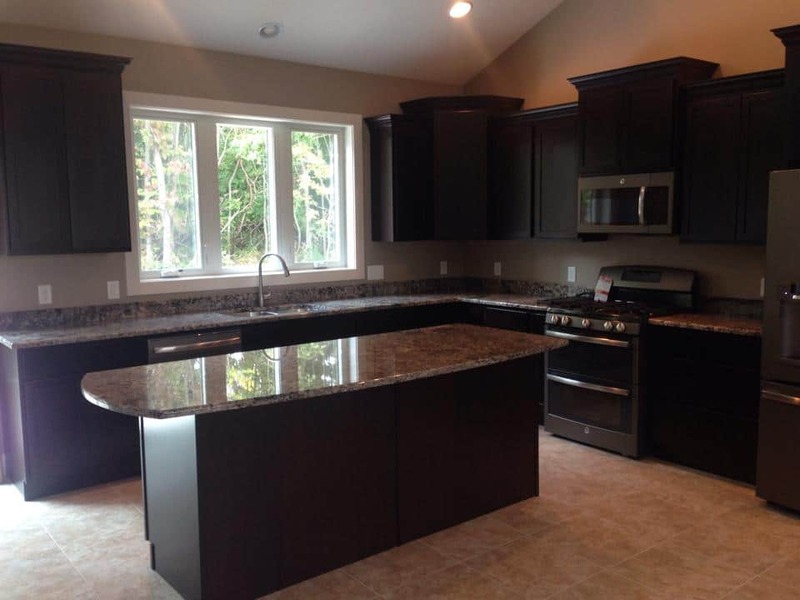 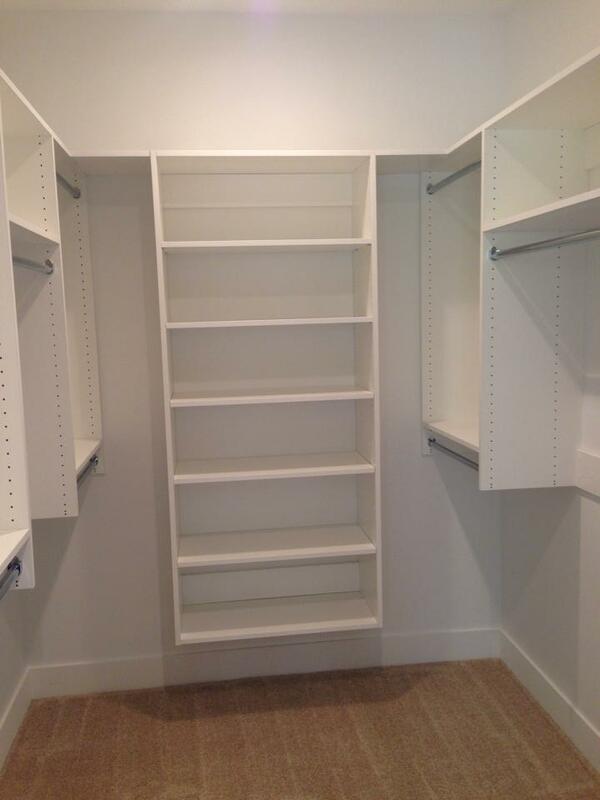 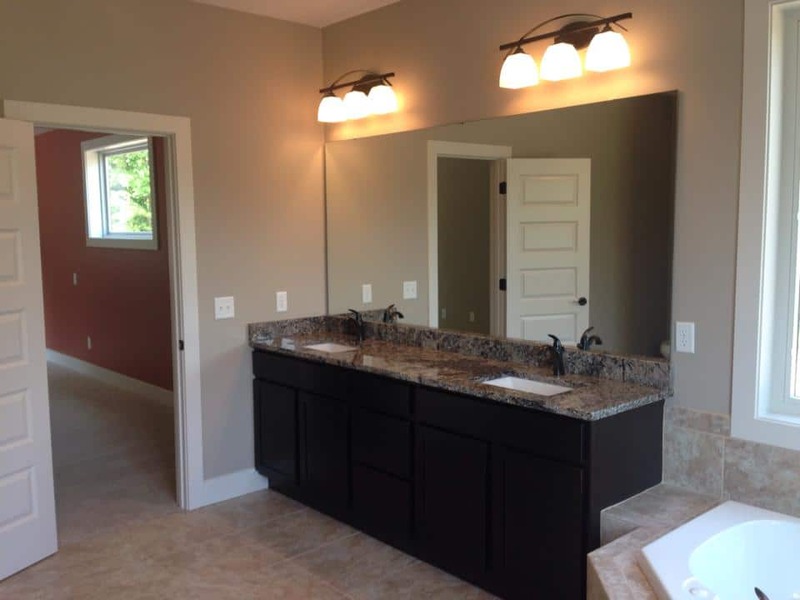 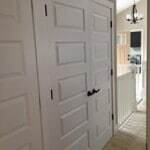 Custom Home – Lawton, Michigan. 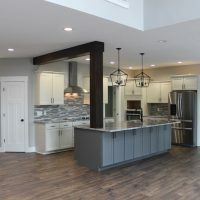 This sprawling daylight ranch is located in Lawton where the grape vineyards surround as far as the eye can see. 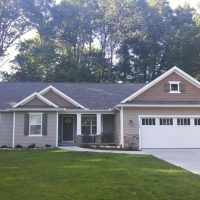 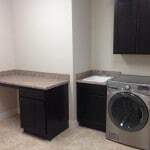 This home features a handyman’s dream garage with ample space for vehicles plus a workshop area. 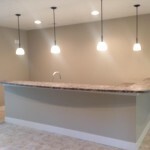 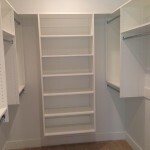 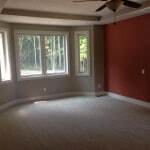 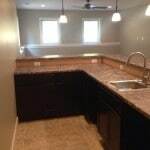 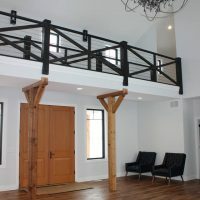 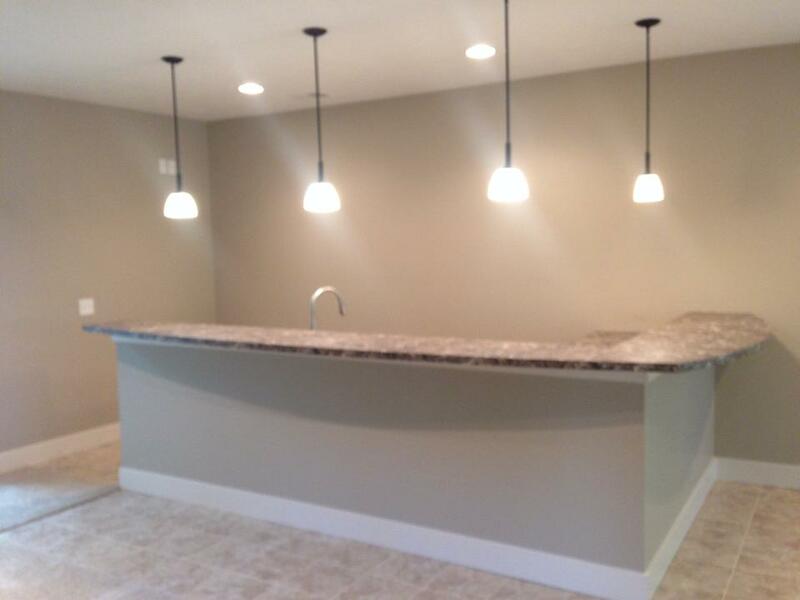 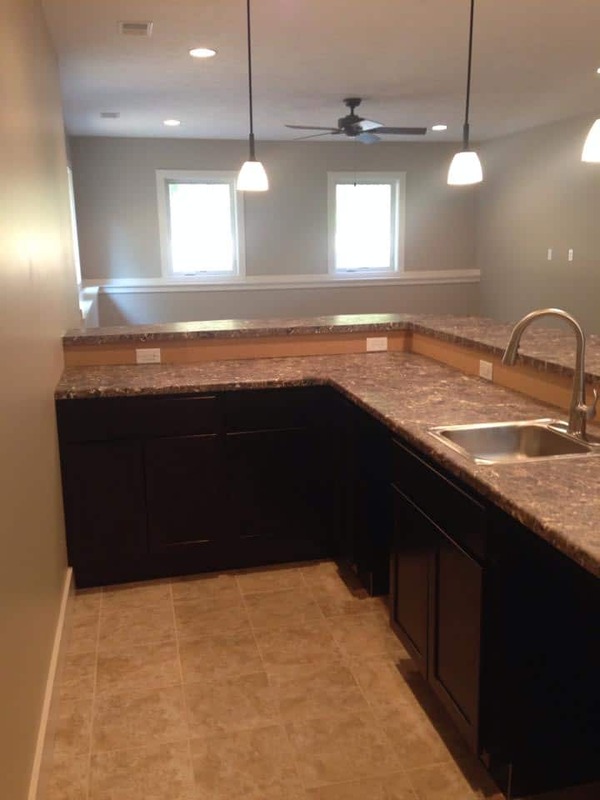 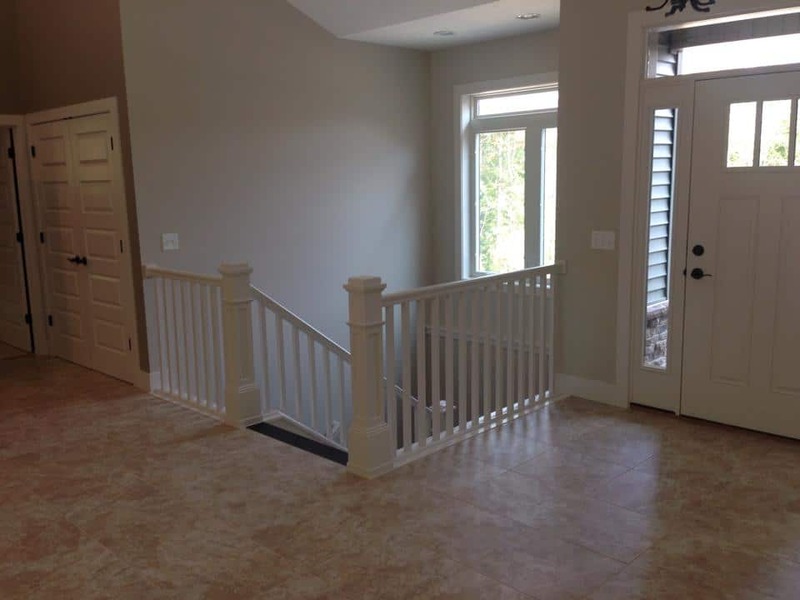 The finished basement really adds to the customization of this home complete with a large living space and bar for entertaining along with a customized room for quilting. 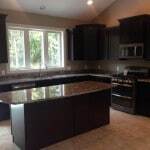 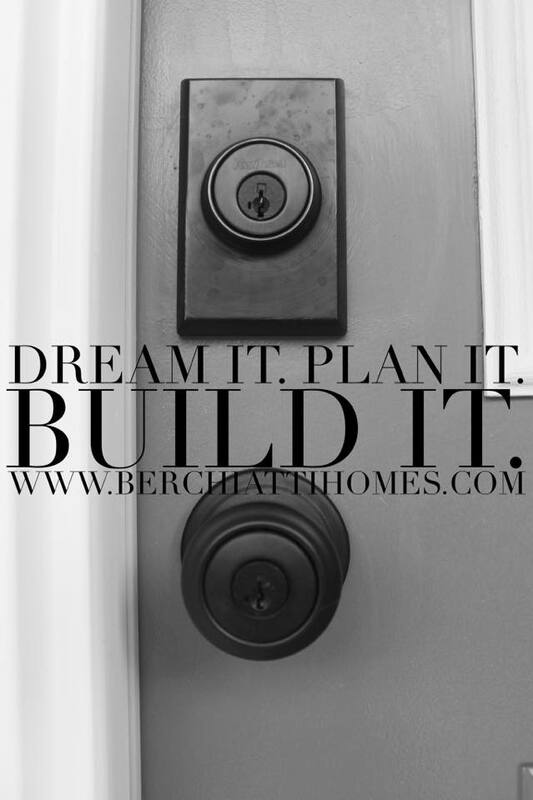 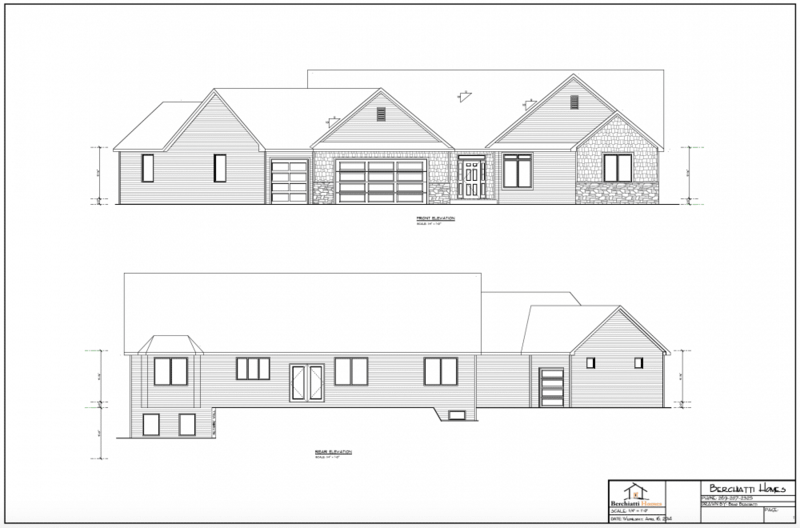 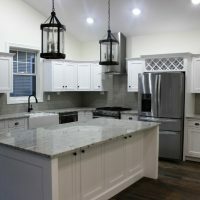 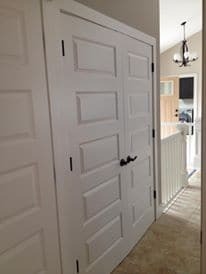 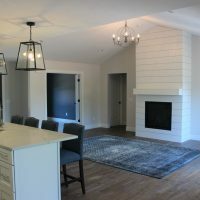 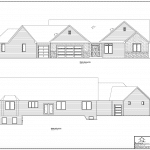 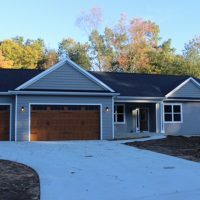 (c) 2019 Berchiatti Homes - Southwest Michigan Custom Home Builders – All rights reserved. 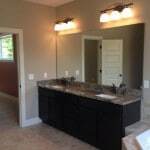 | A Worry-Free Website.